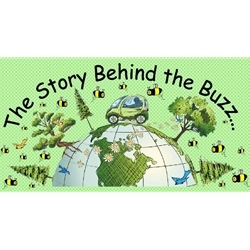 Keep Buzzin’ Body Products is a Minnesota based company. It was developed in response to the growing interest of consumers for more natural and less chemically processed bath and body products. These products contain no petrolatum, no phthalates, no sodium laureth/lauryl sulfates, no oxy benzone, no lanolin, no carmine, and no added color. Keep Buzzin’ is also animal friendly, with absolutely no animal testing. The 100% natural and ultra concentrated hand and foot cream are sustainable, vegan, biodegradable and paraben-free.